Weddings are an exciting time for everyone involved, and for those who love to catch the sunshine, summer weddings are a popular choice. But for those who don’t want to leave the British weather to chance, jetting overseas could be the answer. Getting married abroad isn’t a rarity but finding the perfect destination and location can be a struggle. After all, if you end up rolling your Honeymoon and wedding into one gorgeous destination, you want to make sure it’s the right location for you and your other half! 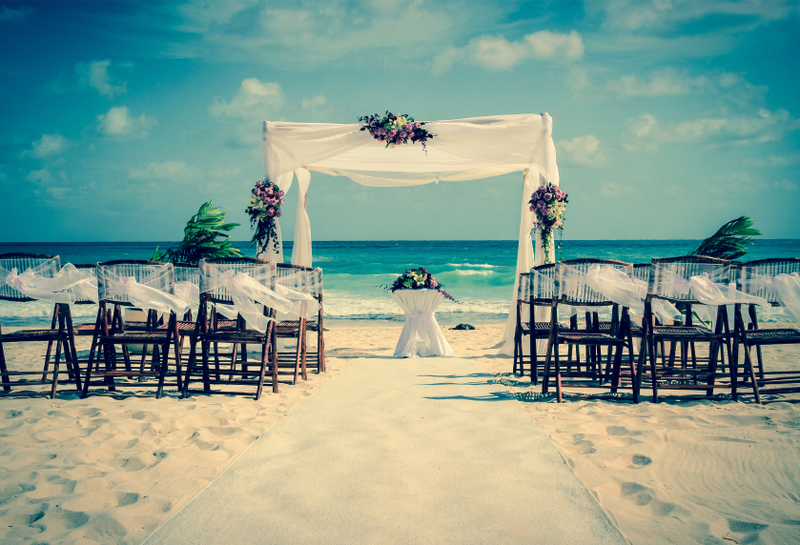 So, if you’re planning on getting married in the summertime outside of the British Isles but need some inspiration, take a look at our list of countries that are ideal for tying the knot below. Spain is a beautiful country, especially during the height of summer. This is an ideal location if you want stunning culture and scenery paired with the sun beaming down on your wedding day. Weddings in Spain are often an elegant affair, with Madrid, the Spanish capital, being the ideal location for those who aren’t looking for a coastal retreat for their big day. As well as your venue, hotel, and wedding attire, you may also want to ensure your entertainment is above par by looking into wedding band hire in Spain. Portugal has thousands of stunning beaches for you to say your vows. This gorgeous country lets you choose from small beaches, to beaches with sand dunes or ones surrounded by cliffs. The possibilities are endless, with Falesia beach even named as one of the best beaches in the world! And if you’re looking for some privacy, take a look at Portugal’s top 10 hidden beaches for inspiration. You’ll also want to consider the seating arrangement if you choose an outdoor wedding, the time of day you wed to avoid the midday heat, and look for a wedding band for hire in Portugal for a touch of live entertainment that will make the day even more special. Weddings in Morocco are amongst some of the most enchanting in the world with it being an ideal exotic destination to wed.
There’s a plethora of wedding options to choose from in this beautiful part of the world, with the glamorous Marrakech being a popular setting for weddings of all tastes and sizes. If you’re looking for inspiration for your venue and décor, take a look at our visit to Marrakech where we recently performed at a memorable wedding. Italy is a country steeped in history and beauty, meaning there are numerous cities to choose from, such as Rome, Venice, Milan and Florence, to name a few. A country known for its romance, picturesque villages, and stunning countryside, Italy could be the perfect destination for you, especially if you want to wed in one of the most romantic places in Italy. And if you’re looking for a wedding band for hire in Italy, we can offer you an experience that will make your perfect day even more unforgettable for you and your guests. Alongside the key considerations of where you want to marry your other half, it’s also a good idea to begin envisioning what you want your day to be like when you arrive there. 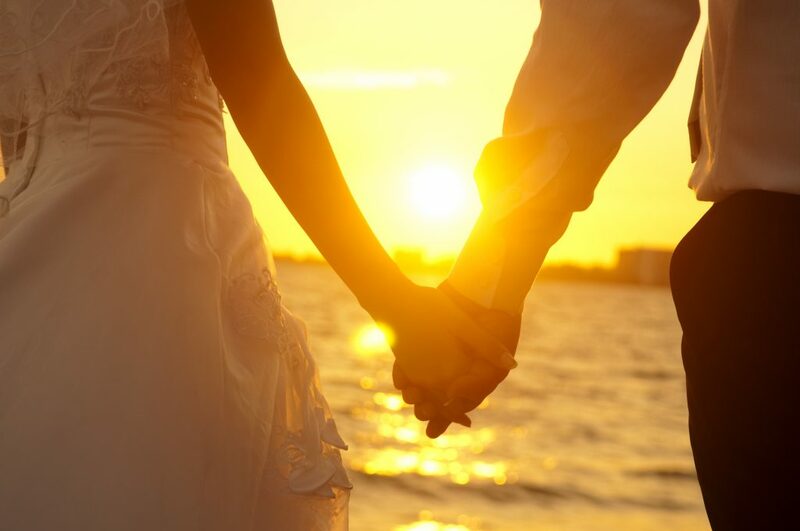 After all, just because you want to marry abroad doesn’t mean that you can’t enjoy the same great entertainment that other couples do in the UK – here at The Talent, we want to make sure that your day is as perfect as possible and are sure to put on an unforgettable show wherever you decide to marry! So, if you’re looking for a wedding band to hire this summer, get in touch to find out more about us by calling 01206 820212 or emailing info@thetalentevents.com. This entry was posted in Blog, Party Bands, Function Bands, Wedding Bands, Event Bands,, Wedding Ideas. Bookmark the permalink. "THE DANCEFLOOR WAS PACKED ALL NIGHT!"